I like it when video games give you chances to deepen your bonds with other characters. Getting to know your party members better is often the best way to learn things about them that you otherwise would not. Favorite Examples: BioWare games, recent Persona and Fire Emblem games, and in Harvest Moon. Related to the above, dialog trees can be a lot of fun. I always like opportunities to impress my personality upon a game (those poor games). Dialog trees can impact a game’s story, characters, and endings. They can also affect what items you get and which areas you will go to. A nice addition to dialog trees is the integration of quick time events as seen in the Mass Effect series from 2 onward. These force you to make instinctual choices. (Possible?) Hot take: I like these when they pop up in third-person shooters and action games. These modes in fighting games seem to be unpopular with some, but I rather like them… until I get about halfway through a character’s move list. Then the combos start to make me crosseyed. I like these in action-RPGs and roguelikes because they add some variety to the game. 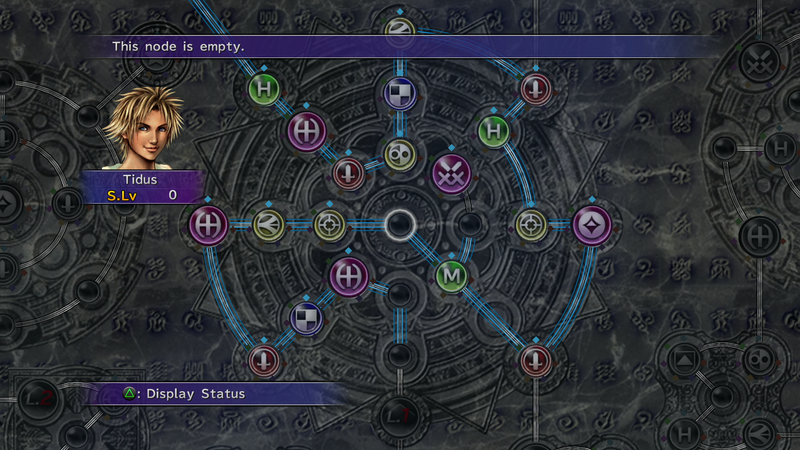 Skill trees may only offer an illusion of freedom, but I’ve loved them ever since I played Final Fantasy X. The more freedom, the better. What are your favorite game design tropes? 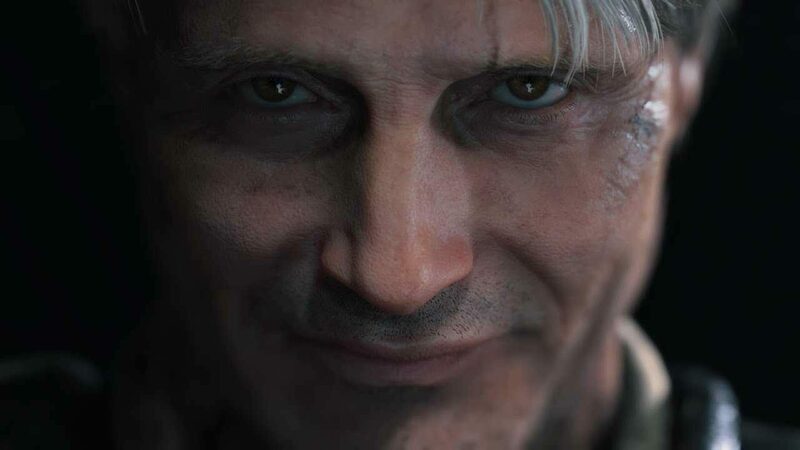 As I grow a little impatient with interpreting the enigmatic trailers for Death Stranding featuring Norman Reedus and Mads Mikkelsen, I got inspiration for another Friday Favorites list. What games have featured Hollywood actors to great effect? This list is by no means “complete”. I also excluded actors who are more well-known for their voice acting, at least at the time of this writing. I have great love for several VAs that I will express in future LPs, however. 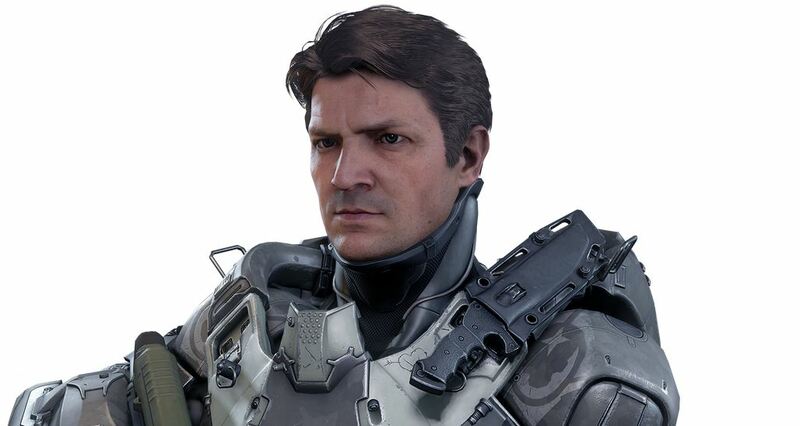 Canadian actor Nathan Fillion voiced a character in Halo 3 before lending his likeness and his voice to the character of Buck. Fillion has charisma and wit, which makes Buck more memorable than most Halo characters. I’m still mad that Fillion wanted to play Nathan Drake in the long-suffering Uncharted flick. He campaigned his fans on Twitter to try to convince the film makers to cast him as Drake, but no dice. Since then, the film adaptation burned through such potential choices as Mark Wahlberg and Chris Pratt. Canadian actress Tricia Helfer started off her career as a model, but she’s much more than just a pretty face as she has proved in many TV shows and movies. She provided her voice and likeness to the character of Veronica Dare in Halo 3: ODST but I prefer EDI. EDI is an artificial intelligence installed into the Normandy SR-2 provided by pro-human organization Cereberus after they brought Captain Shepard back from the dead. In ME EDI takes over the artificial body of a Cereberus synthetic infiltration unit, giving her a physical form for the first time in her existence. From then on, EDI becomes a partner on Shepard’s missions. EDI also begins a relationship with Joker, the pilot of the Normandy. 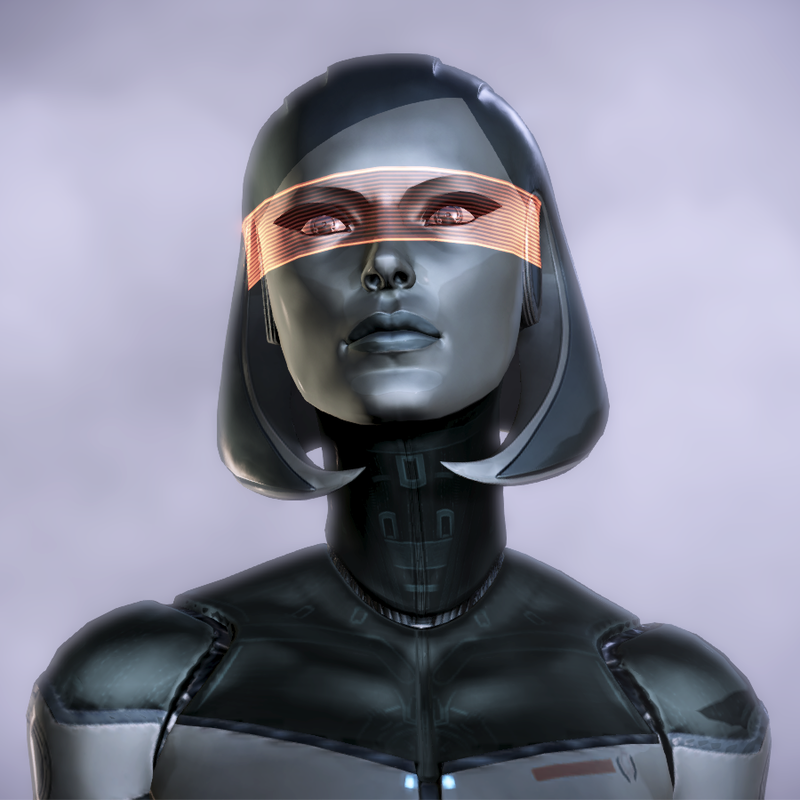 EDI allowed BioWare to explore themes of how physical experiences and relationships with organic beings would shape and affect an artificial life form, making for an unexpectedly poignant character. African-American actor Keith David has a long and storied career, and a very recognizable voice. He has some notable credits in video games as well, such as in Fallout and Mass Effect. 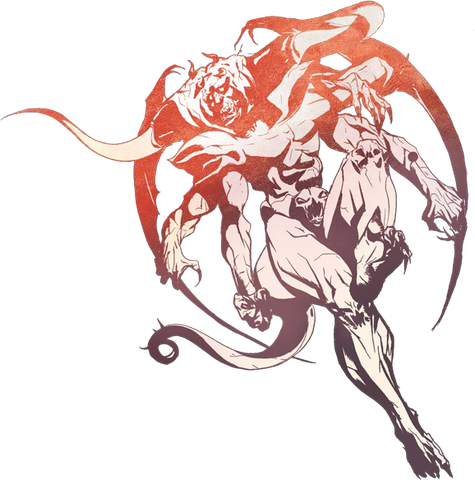 I picked Chaos because David’s voice and performance lends a dignity and coolness to the main antagonist of DISSIDIA, the god of chaos itself. OK, so Brűtal had iffy RTS gameplay and got screwed over pretty hard by publisher EA… but it still had lots of heavy metal charm. Black was in his element in this humorous game where he played a roadie transported to a heavy metal fantasy world, who discovers that his dad originally came from said world. 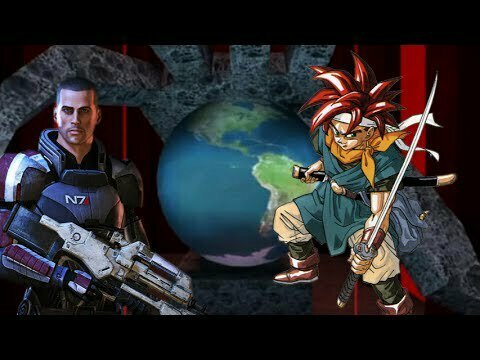 What are your favorite performances in video games? Content Advisory: This post discusses implied sexual abuse in Fenris’ backstory. There’s a lot to analyze about DAII. Let’s take it step by step. I like the blood motif of the cover art for the first two Dragon Age games. 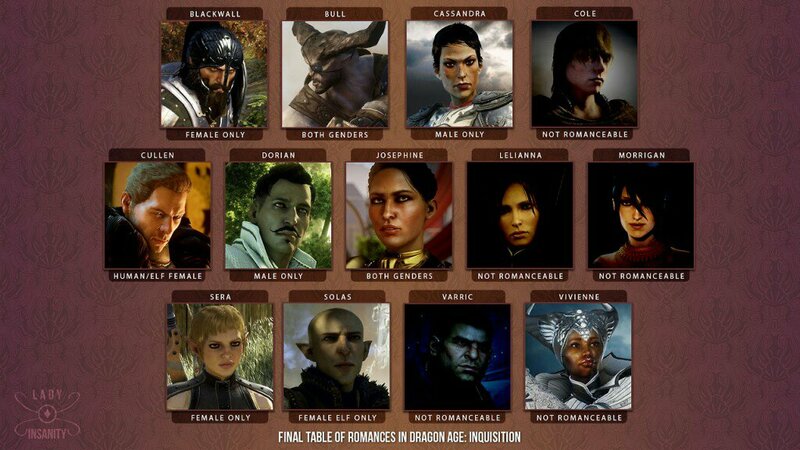 I also like the default look for Hawke. In terms of graphics, DAII is a bit of a mixed bag. It looks better than DA:O and has a brighter color palette, but after getting used to the look of DA:O and Dragon Age: Inquisition, DAII looks weird to me now. The human characters look kind of generic, and the attempt to diversify the look of elves feels like a misstep. Elves look more slender than humans overall, and have pronounced cheekbones and eyes. Characters still escape the Uncanny Valley better than the humans of Mass Effect, however. I have to say that the elven DLC character Tallis, modeled after and voiced by the adorable Felicia Day, looks a bit weird to me. Tallis looks like an elven version of Day. Characters from DA:O look pretty faithful to their appearances in that game, except for Flemeth, whose character was totally redesigned, and Zevran, an elf. He gave Hawke a ring: the Warden’s Promise and left Darktown. At one point, the elves joined in. Oh, dear. We managed to get Aveline and Donnic alone together in her office. They talked for a long time, and then… Aveline giggled. Then, there were other noises. When Donnic left her office, Aveline spoke with Hawke. Aveline seemed so happy, and as if a great weight had been lifted from her shoulders. This quest was very cute. It’s one of my fav quests in the game, easily. A letter from Leandra arrived. She said that Lothering is beyond saving until the taint of the Fifth Blight left the land. Bartrand’s estate seemed innocent enough. If you agree to investigate it, the game makes you play as Varric. He picks apart Bartrand’s fleet of guards. I was very confused to play as him, but that’s how I learned that he. Is. Awesome. Three shots. That’s how many shots it takes to kill a guard. With Rhyming Triplet, they don’t survive the second shot. Down there in the Thaig, we encountered these things called the Profane. A weird demon was leading them. It liked the sound of its own voice too much. It wanted us to kill another demon in exchange for a way out. …Or you could just kill them both. It wasn’t easy. Behind the Rock Wraith was a hoard of treasure. It… it was beautiful. Varric will not be objectified by Isabela!